Simple & no-nonsense podcast search & directory API. Search the meta data of 664,087 podcasts and 43,315,224 episodes by people, places, or topics. It's the same API that powers this website. Almost all podcasts & episodes on the Internet, including meta data in rss, podcaster email, audio url, rss url, genres, social accounts and related urls (e.g., Twitter, Instagram, Patreon, Wikipedia url, Spotify url, Google url, official websites...) -- same data as the best podcast search engine and podcast directory. 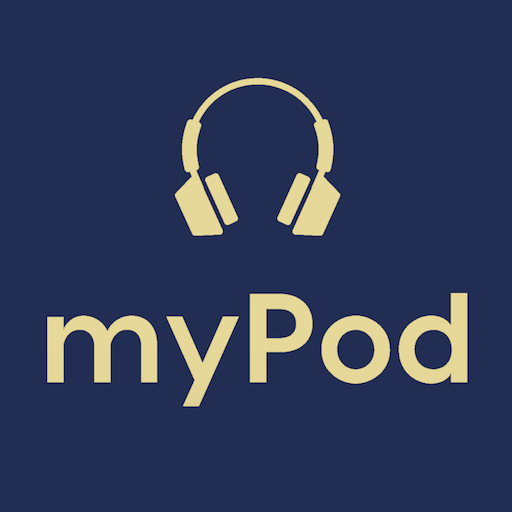 Curated lists of podcasts -- same data as curated podcasts by topics and best podcasts by genres. Read DOCS for all endpoints and sample JSON responses. Self-service. You don't need to talk to sales. We have a transparent and simple pricing model: a FREE plan and a PRO plan (starting at $20/month). You can start with FREE plan without entering your credit card info, and upgrade to PRO plan if necessary. Our FREE plan has very generous quota limit, which should be enough for your development. You can find pricing details here. Please read FAQ, which may help you decide whether or not to use Listen API. Sending HEAD requests doesn't count against the quota limit, which can be used to check X-ListenAPI-* headers. 1. Why do I have to use Listen API? You always have other options: You can either build and maintain your own podcast database, or choose other podcast apis on the Internet. To help you evaluate Listen API, we provide a transparent and simple pricing model, and comprehensive documentation for all API endpoints and sample JSON responses. We make it very easy for you to try out Listen API. We don't ask you to talk to any sales people, and we don't require you to "request a demo". You simply subscribe to FREE plan without entering credit card info and start using Listen API in seconds. Whenever you have any questions, you can get answers from me instantly via [email protected] I'm the founder & CEO of Listen Notes. 2. How hard it could be to build a podcast database? Building a decent podcast database is an ongoing effort. It's not hard. But it takes time (and money) to build and maintain. Just like owning a car or a house, the initial expense to buy is way less than the ongoing cost to maintain (e.g., tax, insurance, unexpected costs...). There are new podcasts & new episodes being produced every second. Actually, there will be more and more podcasts being produced at a faster and faster speed — we clearly see this trend from our database. To keep your database up-to-date, you have to run crawlers 24/7. Of course, you need to pay for servers that run 24/7. You need to run crawlers, host your podcast database, and run a search engine like Elasticsearch on those servers. Do your own math by looking at AWS EC2 pricing. You need to deal with edge cases to make sure your podcast database is high-quality. Let me give you some ideas: 1) A lot of podcast RSS feeds are malformed. 2) Podcasts change their RSS feeds from time to time. 3) A lot of podcasts are junk (e.g., machine-generated contents) that you don’t want them to be in your database. 4) Podcasts may change audio urls, which actually happens a lot. 5) You need to deal with duplicate podcasts and episodes. What's worse, server outages may happen. Even Amazon or Google has large scale outage from time to time. It takes time, energy, money, and expertise to deal with those outages. Actually, I haven’t mentioned the most expensive part of building your own podcast database: opportunity cost. You need to decide where to spend your money and your developers’ time: building your own podcast database, or building your apps. 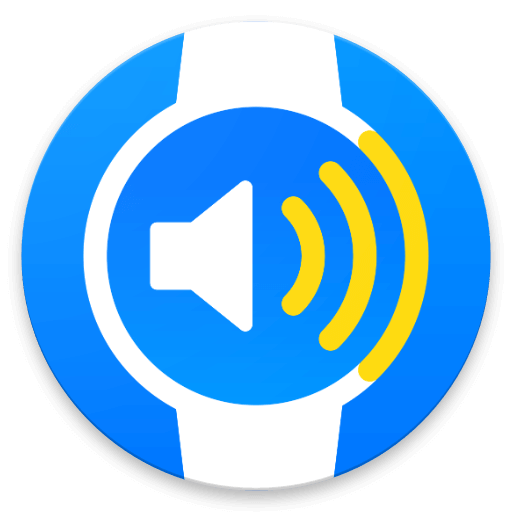 Using Listen API allows you to jumpstart the most exciting part of your project immediately. 3. Are you actively supporting the API? Do you expect to continue to do so? Yes. 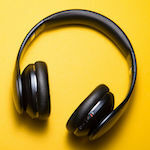 Listen API powers our user-facing website ListenNotes.com. Listen API benefits from most backend improvements of ListenNotes.com. Your concern is valid. We all know that NOT ANY online services or companies can last forever. If we decide to shut down Listen API, we’ll give you (at least) 12 weeks’ notice and you’ll be able to buy the latest database dump (all podcasts + all episodes) at a reasonably low price. It's very likely that Listen Notes will outlive many well-funded startups or even public companies. I am able to run Listen Notes lean. Unlike other bigger companies, we don't employ tons of people, so we don't need to pay tons of salaries and it's unlikely that our company will shut down due to internal power struggle. I'm able to architect the software infrastructure to be robust enough while not wasting tons of money on server bills. 5. Do you provide any support? Yes. If you have any questions about Listen API, just email [email protected]om. Unlike talking to an average customer service guy in other lame companies, you talk to me directly. I'm the founder and CEO of Listen Notes, Inc. and I'm the person who built this whole thing by hand & by heart. 6. If my app becomes so successful, will you copy my idea? In addition, ideas are cheap and execution is everything. Good luck for your business. 7. We'll use tons of API requests. Are you able to support our scale? Right now, there are developers doing millions of requests/month with Listen API. We can easily support at least 10x of current traffic without adding more servers. 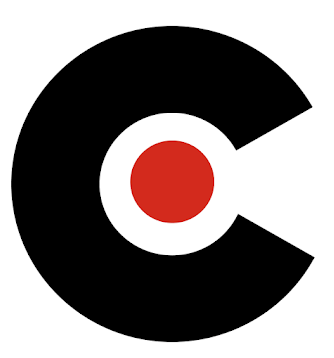 Curiohh - Al powered podcast platform that allows you to find and share the content you love. 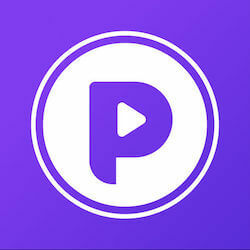 Podcoin - Earn rewards by listening to just about every podcast ever made. curated - Find, share & discuss great books, podcasts, articles and videos with friends! If you are using Listen API and want your app to be promoted here (for free! ), please email [email protected] - 1, a logo; 2, a url; 3, one sentence description (less than 100 characters).